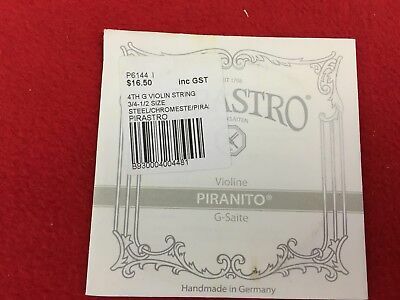 Popularity - 498 views, 0.9 views per day, 555 days on eBay. Super high amount of views. 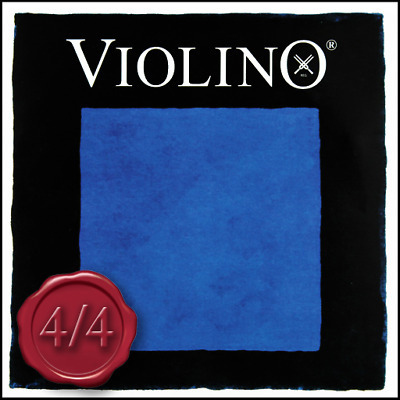 8 sold, 214 available. 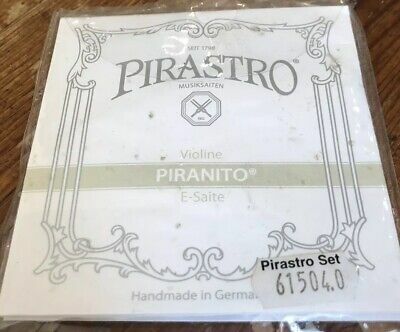 498 views, 0.9 views per day, 555 days on eBay. Super high amount of views. 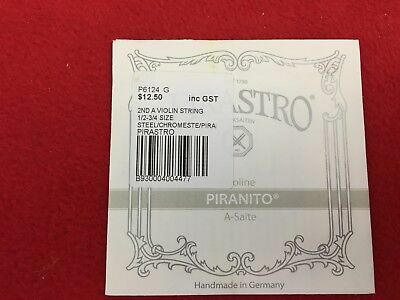 8 sold, 214 available. 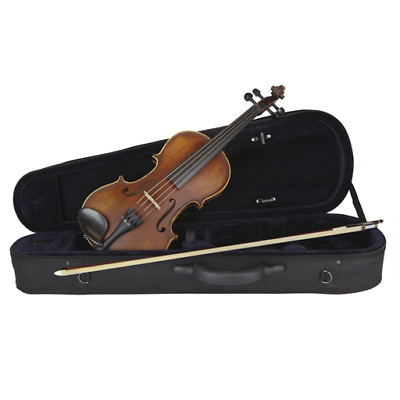 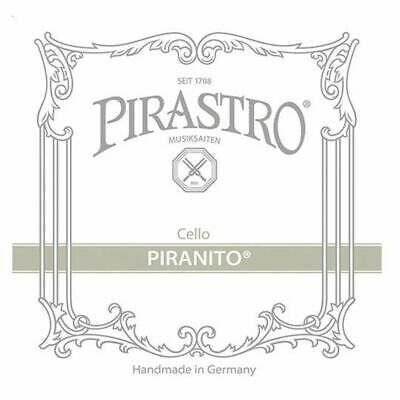 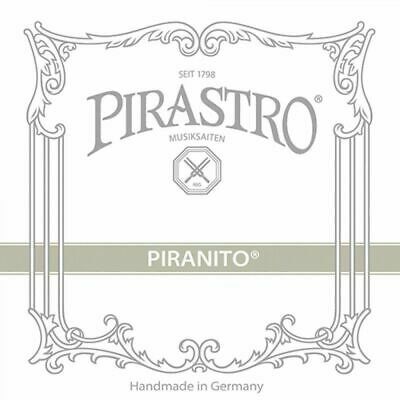 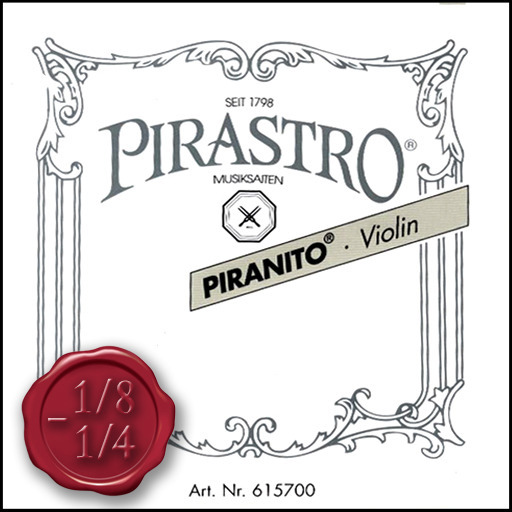 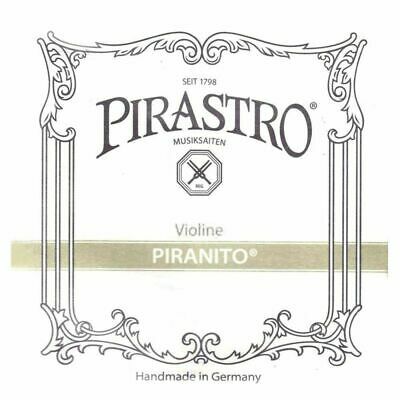 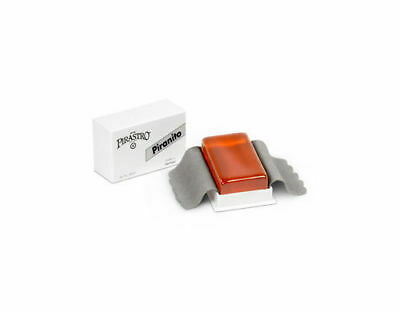 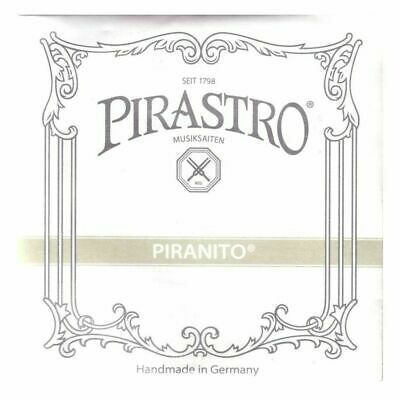 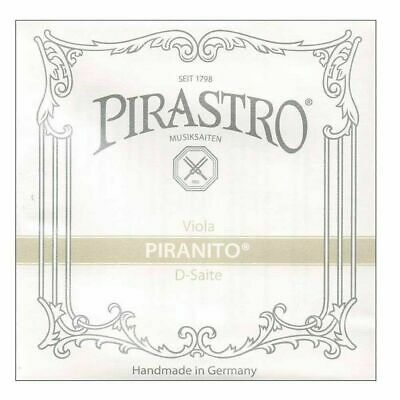 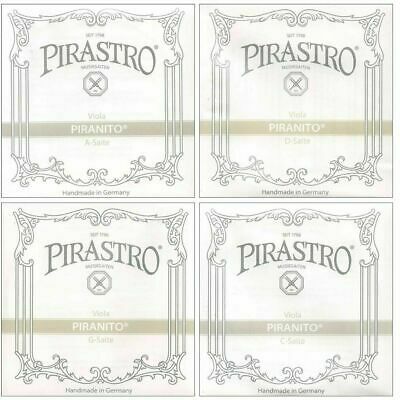 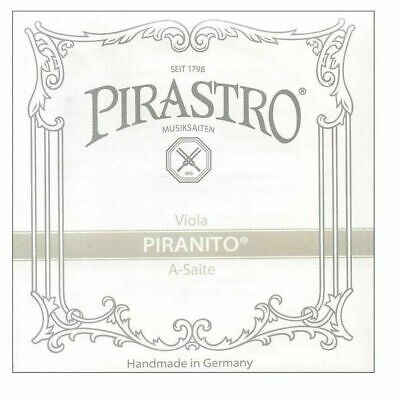 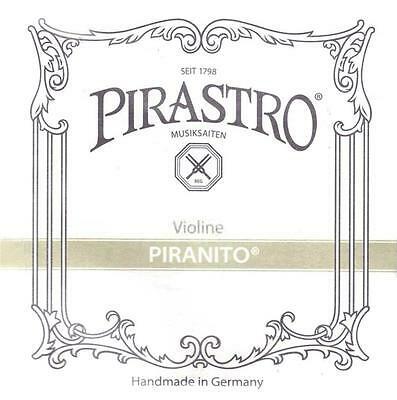 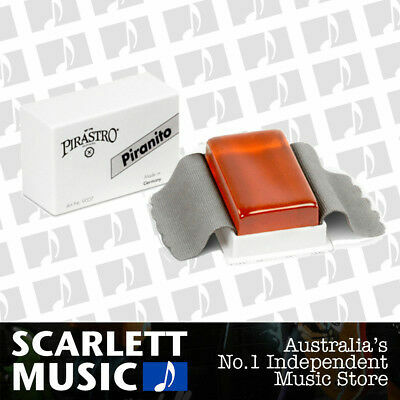 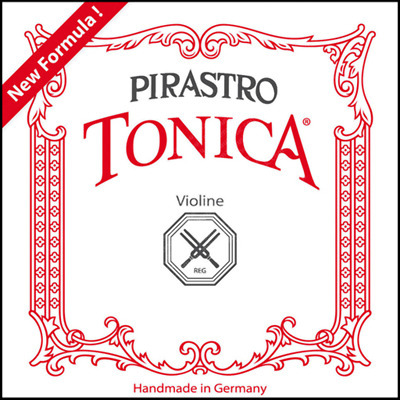 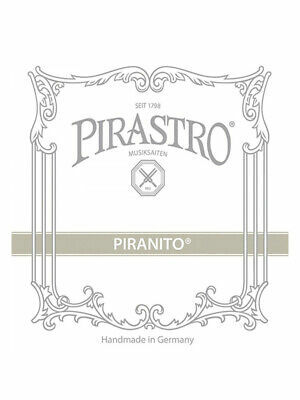 Pirastro Piranito Viola Single A String 3/4 Medium fits 14 - 15"
Pirastro Piranito Viola Single D String 3/4 Medium fits 14 - 15"